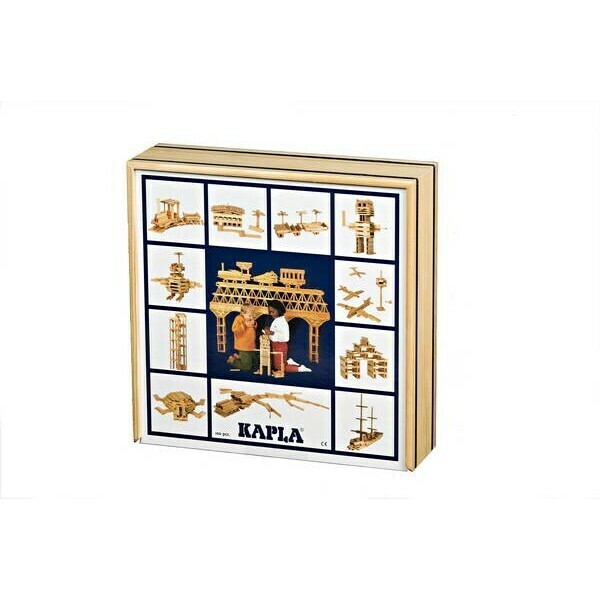 This Kapla Building blocks Set is suitable for a variety of age groups and games! It contains 100 building blocks, to play, create & enjoy! Comes in a beautiful wooden box. - Not suitable for children under 36 months!